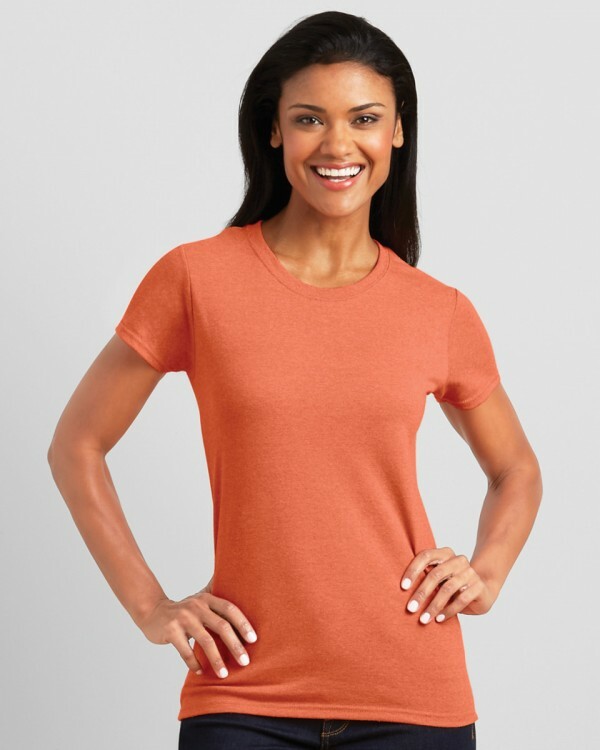 Gildan's most popular heavy t-shirt, now available in ladies style. Perfect for promotional purposes thanks to its low price and high quality. It comes in an array of colours but, it's only suited to screen printing and transfer printing.